This page serves as a memorial to those who gave their lives while serving the state corrections system. Warden Reiley was shot and killed after being taken hostage during an escape from the South Dakota State Penitentiary in Sioux Falls March 6, 1936. The brother of an inmate smuggled two guns into the prison, breaking his brother and another inmate out of prison. Before leaving the prison grounds, the suspects stole several guns from the armory and took Warden Reiley hostage. Law enforcement officers intercepted the group several miles from the prison. A shootout ensued and Warden Reiley and one of the inmates were killed. A second inmate and a police officer were also wounded. 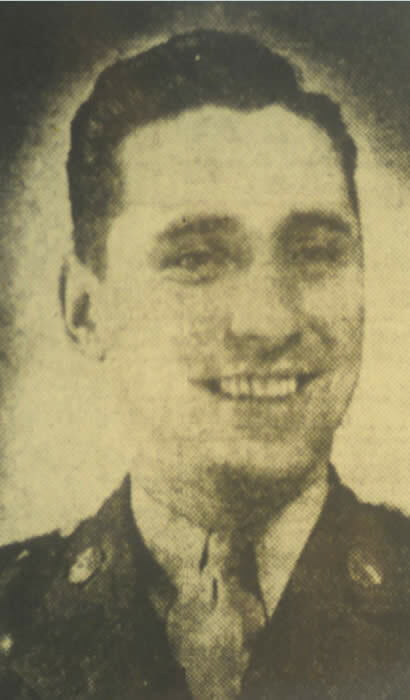 Officer Jaworski died from injuries after he was attacked by an inmate on September 6, 1951 at the South Dakota State Penitentiary in Sioux Falls. The inmate was serving a life-sentence for murder at the time. 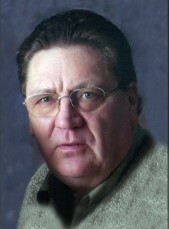 Senior Correctional Officer Ronald "RJ" Johnson died from injuries after being assaulted by two inmates during an attempted escape from the South Dakota State Penitentiary on April 12, 2011.